Tips and coupons to save you money, and ensure your little man loves his new room. Today we want to go over how to decorate for a teenage boy on a budget. When decorating a room for a child or teenager, the number one thing to keep in mind is that their tastes will probably change as they get older. That means that five or so years down the road, you may be due for another room redesign. For that reason, we try to keep the design on a budget and aim to pick classic pieces that your child won’t get tire of quickly. When we start the design plan for a child or a teen, the most important place to allocate your funds are in the bigger pieces of furniture that your child won’t outgrow or get bored of. For this room design we chose 4 simple, timeless essentials that we wanted to invest in. 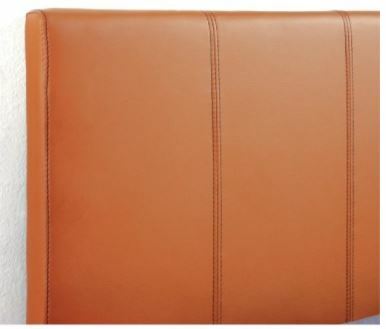 Padded Headboard: The headboard helps to pull the room together and gives it a more sophisticated feel. Choose a headboard in a neutral color like tan, black or white. This way, when your child gets a little bit older, and decides to change up the color scheme in their room, the headboard will already match! 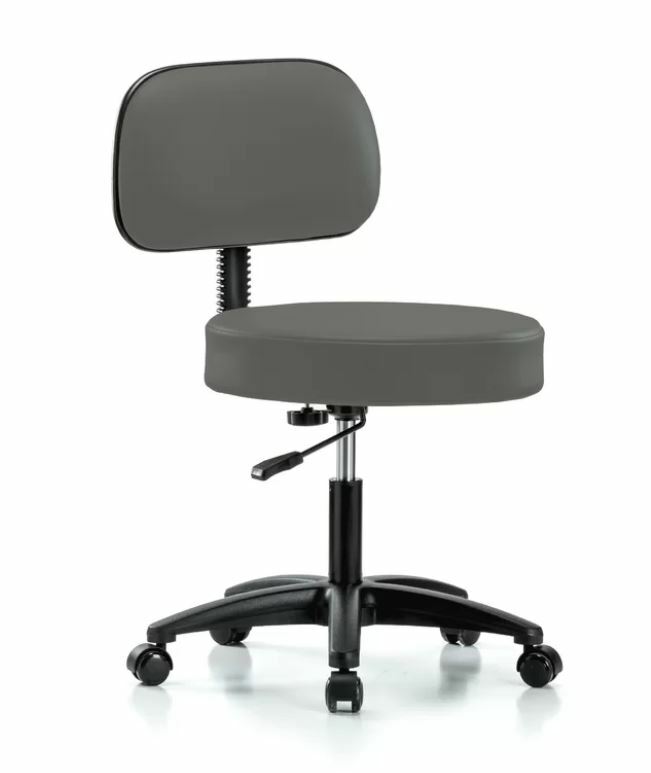 Adjustable Desk Chair: It is easy to say “let’s save some money and get a cheap desk chair” instead of splurging on a nicer one. We like to argue that you should do the opposite and that a good chair is a key piece to invest in. Your child is going to spend a ton of time sitting in this chair as they work on homework, study and play on their computer. They will be thanking you for getting them a chair with decent back support as they get older–trust us on this! 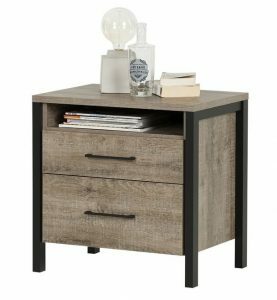 Oak Wood Desk and Nightstand: These two pieces are what will tie the room together and help your child or teen keep their room clean and organized. Instead of filling the room with plastic containers, teach your child to use the desk drawers and nightstand to keep everything in place. They won’t outgrow these pieces either, with their simple aesthetic and coloring. We chose a natural, grey wood because it allows for a rustic, masculine feel without looking messy or too boho. For the bed linen’s, remember that your child is going to be sleeping in their bed and looking at their duvet everyday. It is imperative to pick something that they will like a lot! This is also the part of the room that your child is most likely going to want to change a few years down the road. We like to mix in a few neutral pieces that can be reused the next time you redecorate. 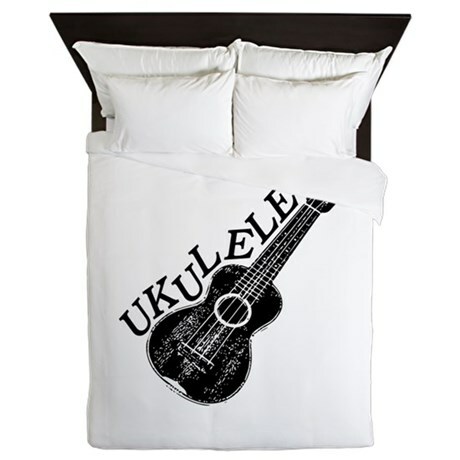 Duvet: We chose a simple white duvet with a silk screened ukulele design on it. For the duvet, you want to pick something that is neutral, likable,and inoffensive. Remember, this is going to be the first thing that eyes are drawn to when someone walks into the room. It may be tempting to get a super colorful or gimmicky duvet, but you do not want this to be something that you will get bored of looking at every day. Throw Pillows 1 + 2: The accent pillows are a great place to bring in a pop of color. 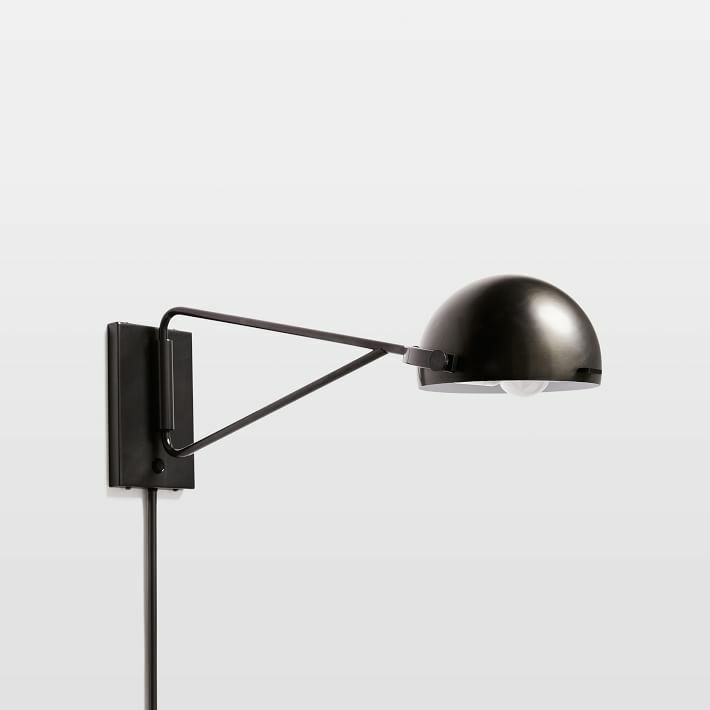 They will still be a main focal point of the room, but are small enough not to be overpowering. 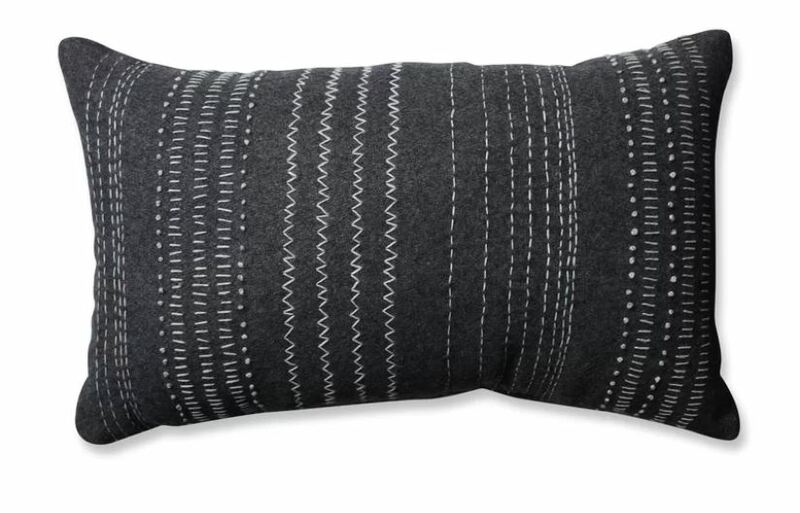 In this room we actually decided to pick pillows with subtle grey/black coloring to accent the white bedspread. 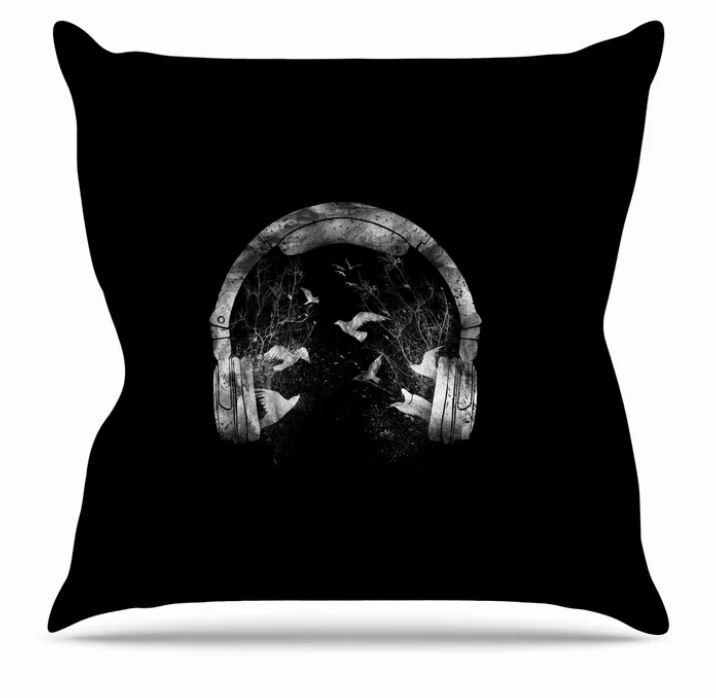 Again, we decided to bring in the child’s interest in music by using a headphone theme, but we also added the more sophisticated tribal print pillow that can be reused a few years down the road when adolescent taste changes. 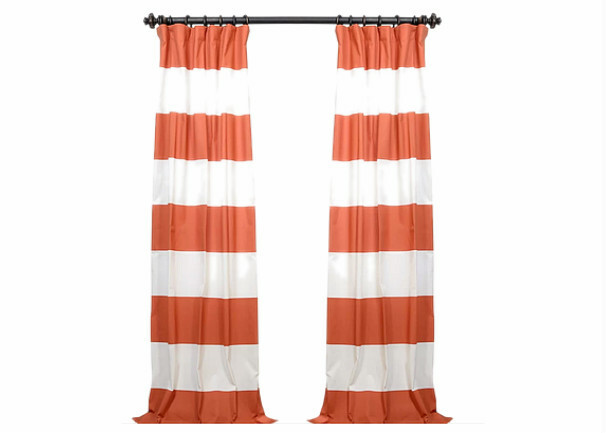 Curtains: The curtains are another item in a room that are perfect for bringing in some fun colors. Curtains can be super affordable, so this is a fun piece that you can change up year to year, or even season to season. We decided to keep the rest of the room pretty simple. Since we chose a fun duvet and colorful curtains, we picked to paint the wall a neutral color as well as, trendy but still traditional lighting pieces. We chose to paint the walls a shade of dark gray. We picked a neutral, soothing color. You do not want to pick something too bright because you want the room to have a calming feel. This way, the walls will match everything that you bring into the room and they won’t be overwhelmingly bright. 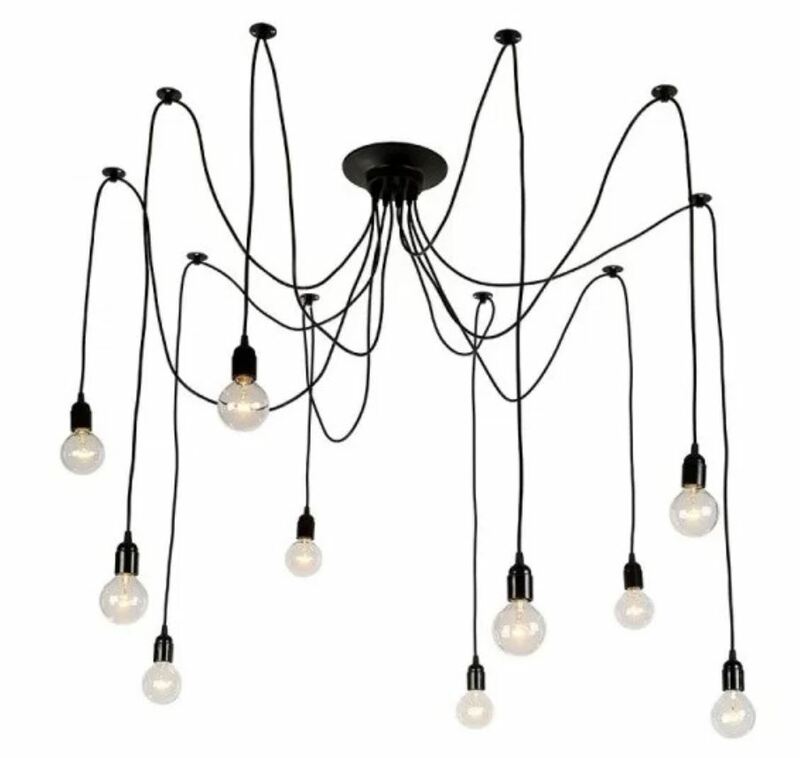 …a funky, modern chandelier that uses dangling, exposed Edison light bulbs. 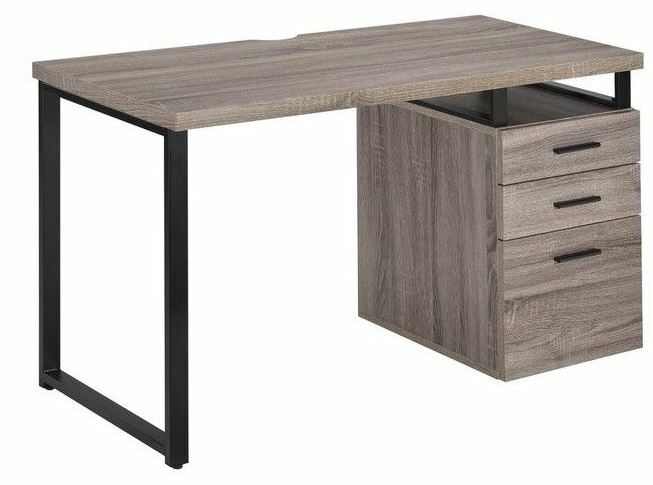 The rustic feel of the chandelier matches the natural wood aesthetic on the desk and dresser. 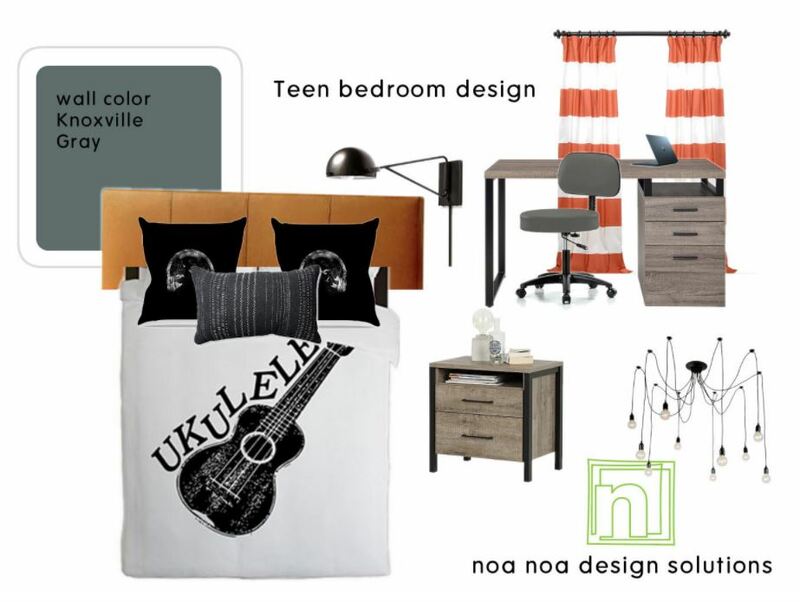 What do you think of this boy’s room on a budget?